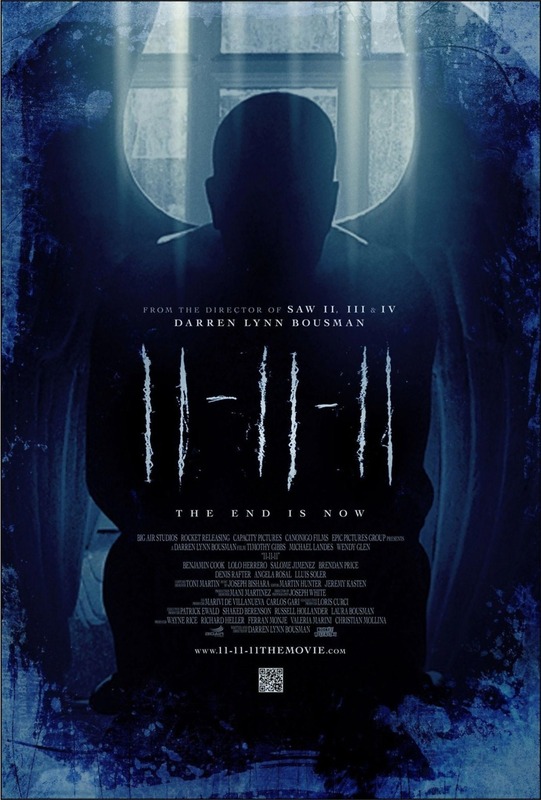 11-11-11 DVD release date was set for April 24, 2012. A man named Joseph Crone doesn't believe in God. He spends part of his time in meetings to help him deal with losing his son and wife. Joe's religious brother Samuel pays him a visit to tell him their dad is dying. Joe goes to visit his ailing dad. During this time, he sees horrific visions involving the number 11. Joe fears that something will happen to him and his brother on November 11, 2011.